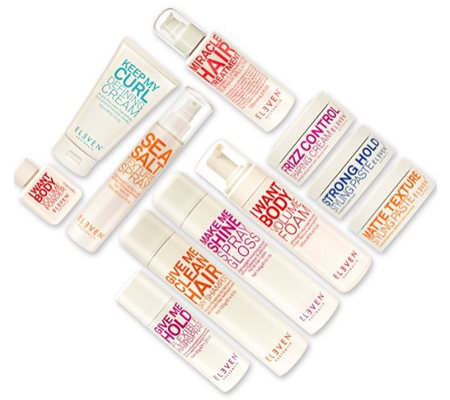 We are on trend, product conscious, and provide superior service. 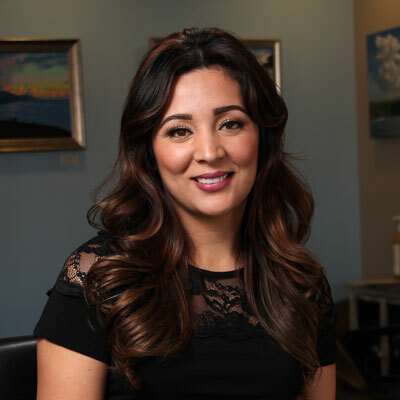 Rosalina "Rosie" started her career as a hairstylist in 2004. In 2010 she made her dream of opening her own salon a reality.  Together with her partner they work hard to make your overall experience at Cielo Hair Studio a memorable and relaxing one. She takes pride in doing cuts that are designed to compliment your unique look and lifestyle. She thoughtfully consults with her clients to determine their exact wishes and works meticulously to make them a reality. Rosie believes that education is vital to the inspiration and continued success of any stylist. Therefore, she stays trained and current with the latest trends and styles. Raquel is a native to the Monterey area. She has been a stylist since 2003. At Monterey Bay Beauty College she discovered she had a passion for all things color. There she took a intense course in color, and after graduating studied color in San Francisco with Redken. 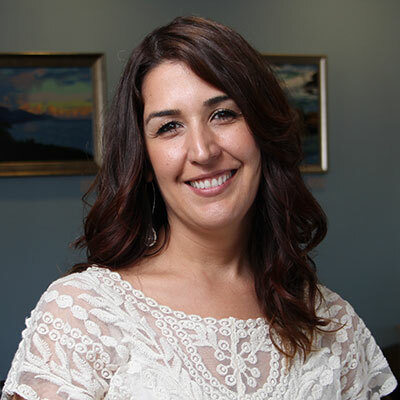 Raquel also loves to create bridal styles, provide Keratin treatments, and haircuts that compliment the individual. 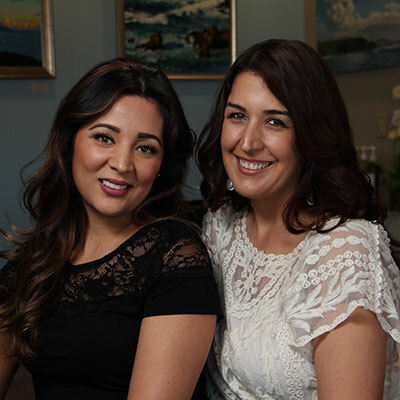 Raquel Sumpter and Rosalina Meza founded Cielo Hair Salon in 2010, and they have worked hard to achieve the highly respected business that exists today. 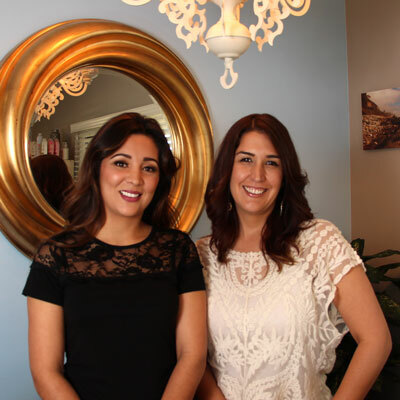 Their ethics, professionalism and service created a following that puts them in the top tier of hair studios in the Monterey, CA area. 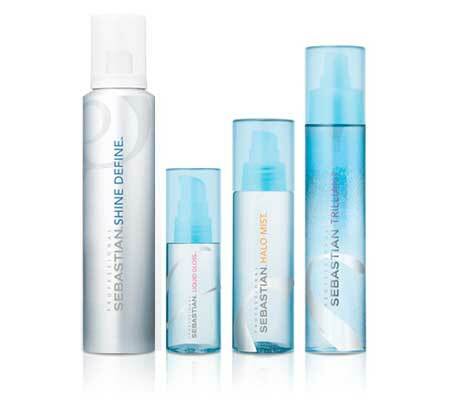 We are committed to making you look and feel beautiful. 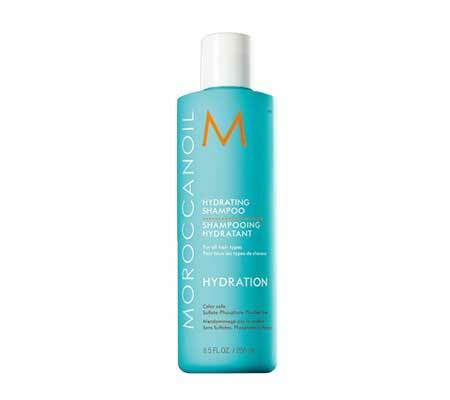 Our stylists are fueled by a passion to create looks that compliment each individual client. 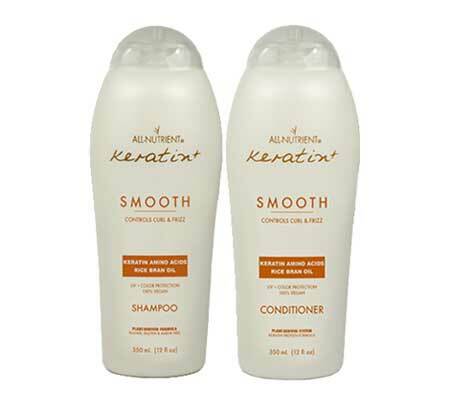 We are focused to provide the very best professional and stylish hair care in a friendly, clean and delightful hair studio. 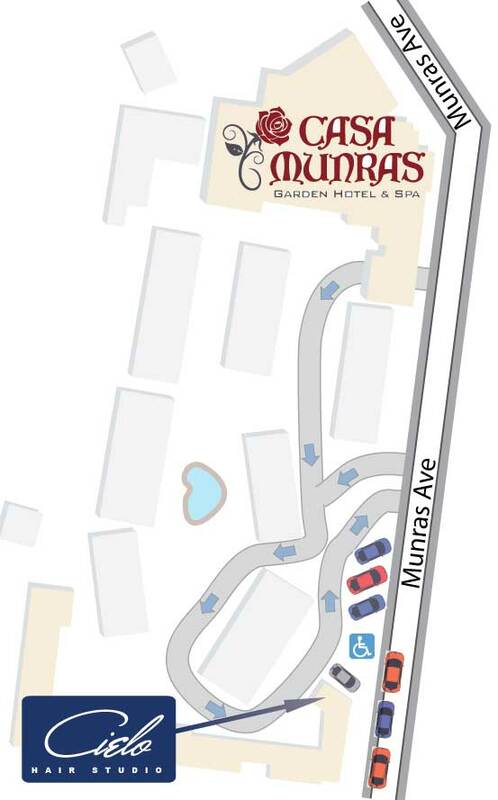 We thoughtfully consult with our clients to determine their exact wishes and work meticulously to make them a reality. We believe that education is vital to the inspiration and continued success of our studio. 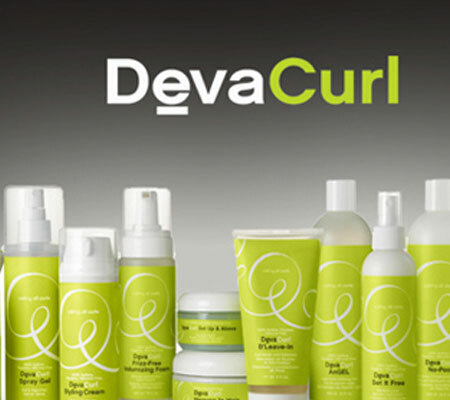 1Ask for Deva Hair Curl consultation when scheduling this cut. We use only the finest products. 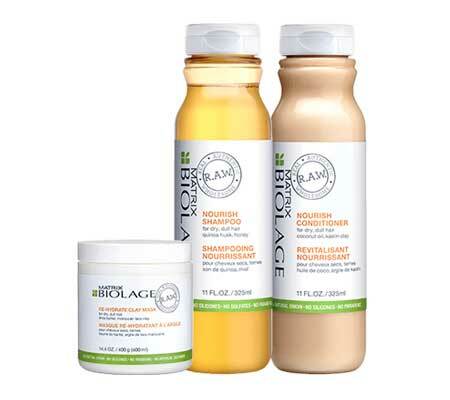 Biolage R.A.W. Real. Authentic. Wholesome. ELEVEN Australia Suited to all hair types. "I always love the cut and color." "I had so many compliments." "Cielo is definitely a HIT!" Please tell us about your special occassion and how we can help you.